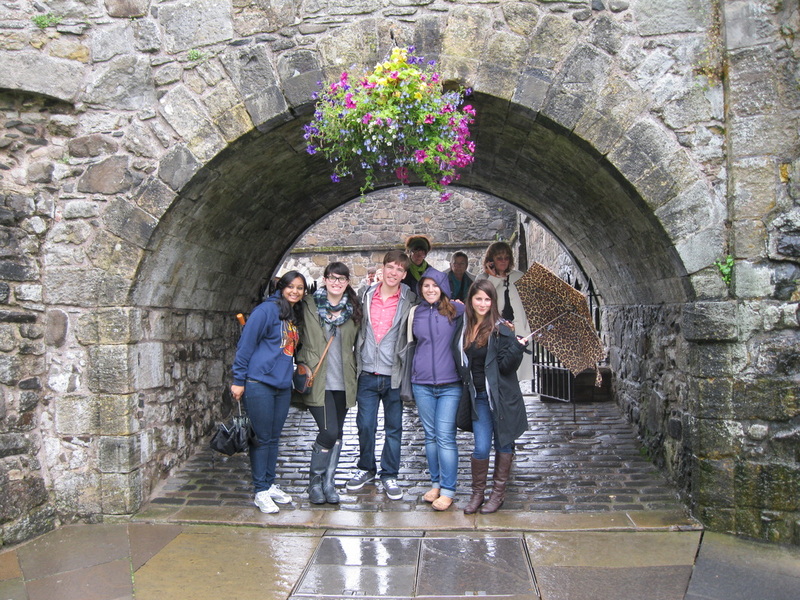 Fringe University LLC works with multiple universities and organizations to create an international learning experience utilizing international fringe festivals (particularly the Edinburgh Festival Fringe). We do this by offering university classes, as well as, creating opportunities and making arrangements for university student performing arts groups to perform at fringe festivals. We offer university level classes at fringe festivals, and help university shows perform at fringe festivals. We offer students an experiential learning experience for all sorts of courses. During a fringe festival there are a large number of amazing people and experiences in one place at the same time. We aim to combine these people and experiences with knowledgeable professors to create memorable and unique classes. We reduce the work load of the professor or department planning the trip by giving you options. The staff at Fringe University has extensive experience when it comes to things fringe. We know you are busy teaching and researching during the year, and that you do not have the time or the contacts to create the best experience for your students. But we know you want to create that experience and we help you do that. You can be involved in as little or as much of the details as you want to be. Everything can be done for one simple flat student rate (all based on your wants and needs), or arranged in more of a pick and choose style - doing just what you want. You can create an elaborate trip, or we can help you find ways to do it on a fixed budget. We work within your parameters. 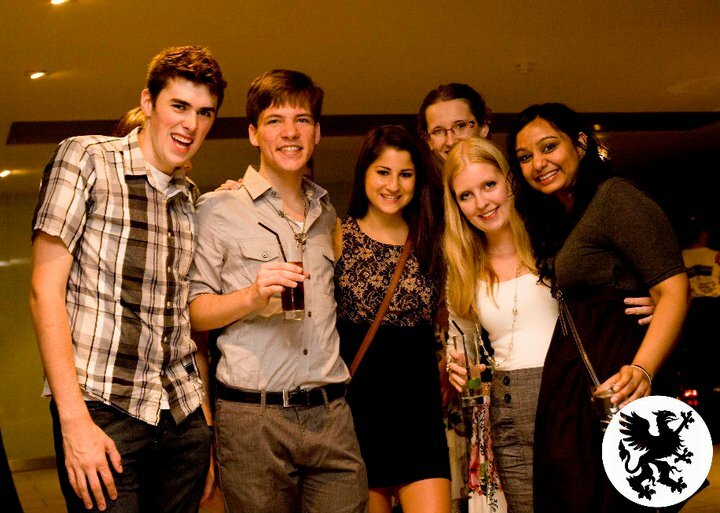 Fringe University was founded in 2010 by three friends who had a passion for Fringe festivals. All were actively involved in academia and the performing arts and wanted to help others with the desire to perform or study abroad at this iconic festival. The company had a trial year in 2010, and was officially operating at the 2011 Edinburgh Festival Fringe with Drexel University students. Since 2011, we have had other universities bringing entire groups of students for their own particular classes, or individual students from various universities joining in our regularly scheduled classes.